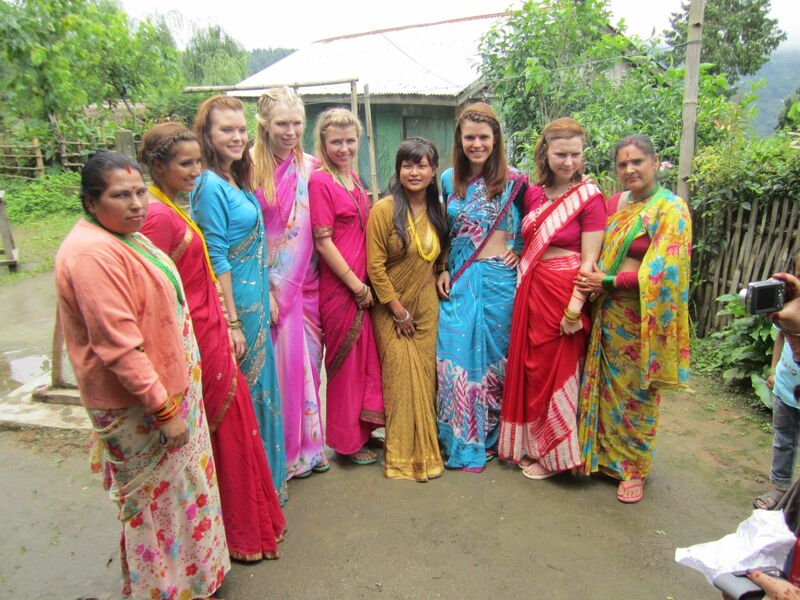 Volunteers are ready to celebrate women festival called “Teej” in Gorkha. 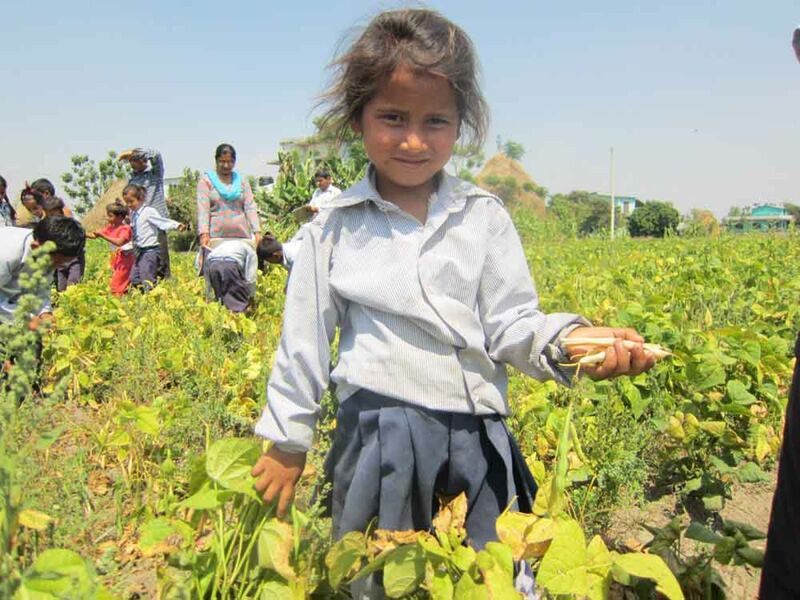 Drinking water project supported by PSD-Nepal. 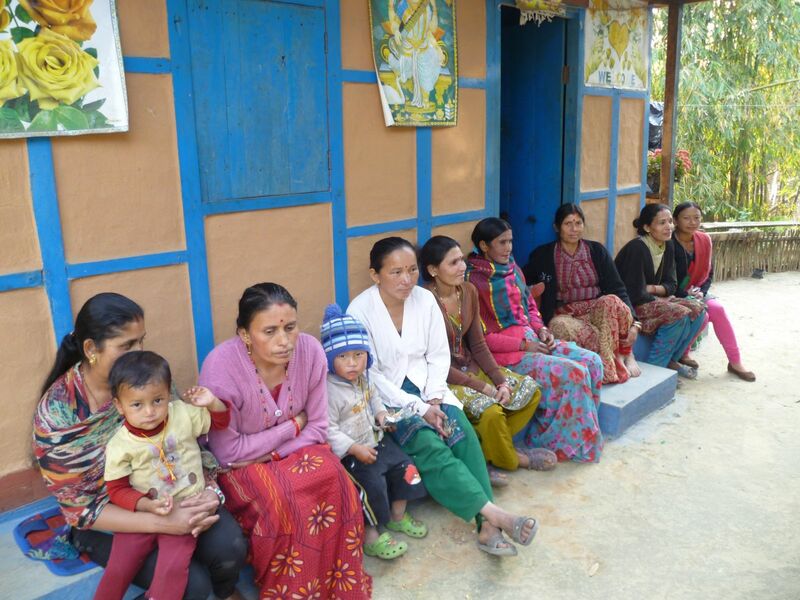 Women are waiting for health check up in Baglung Bazaar. 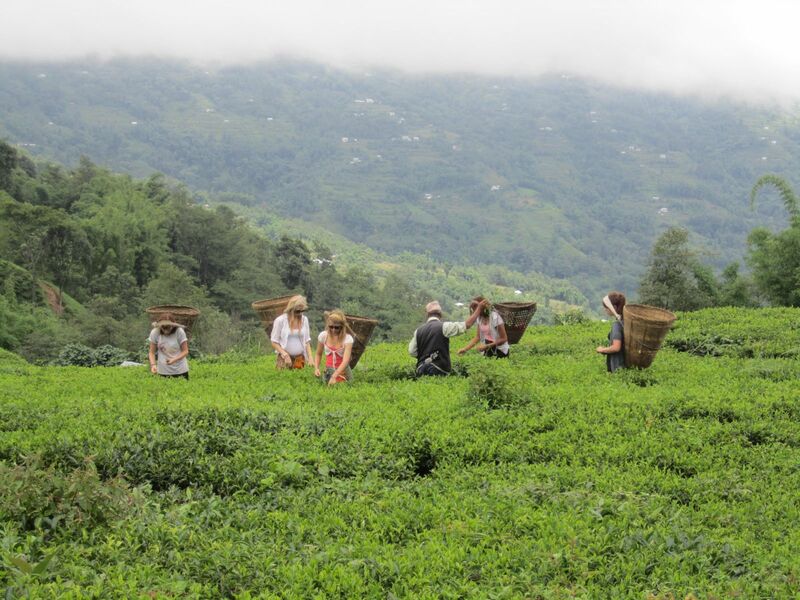 Volunteers are picking tea at the tea garden in Ilam. 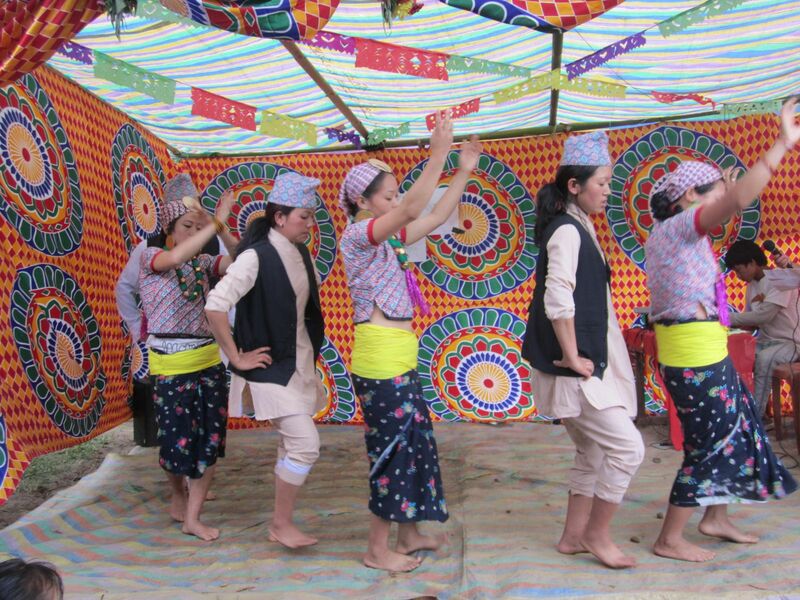 Students are giving pose at a picnic site. 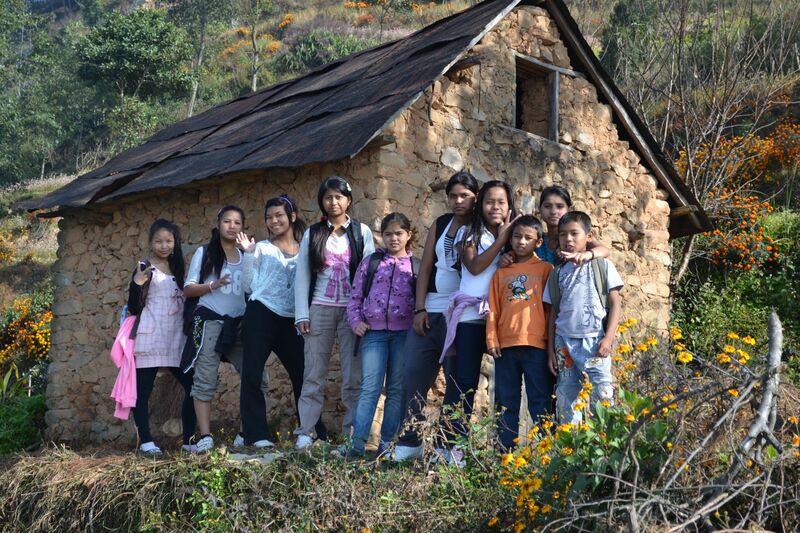 Students are happy to take picture after building the class room. 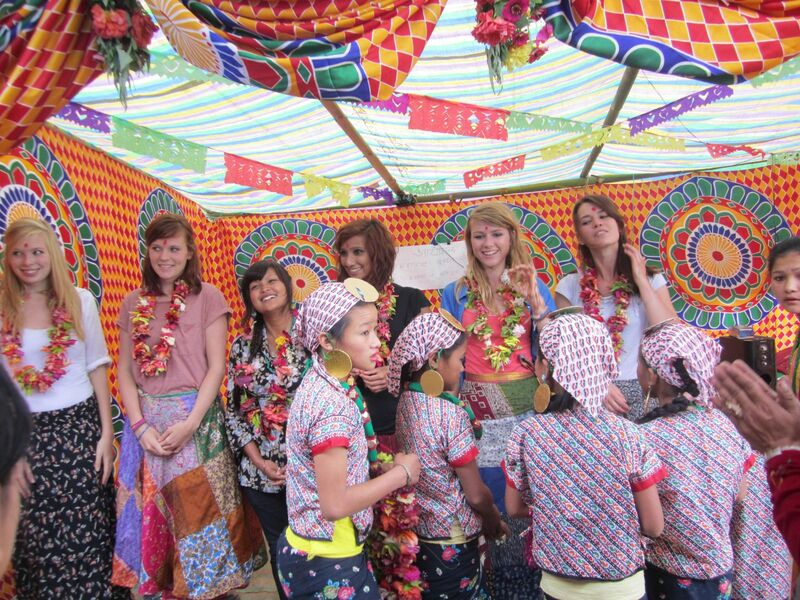 Volunteers are posing at Ilam bazaar. 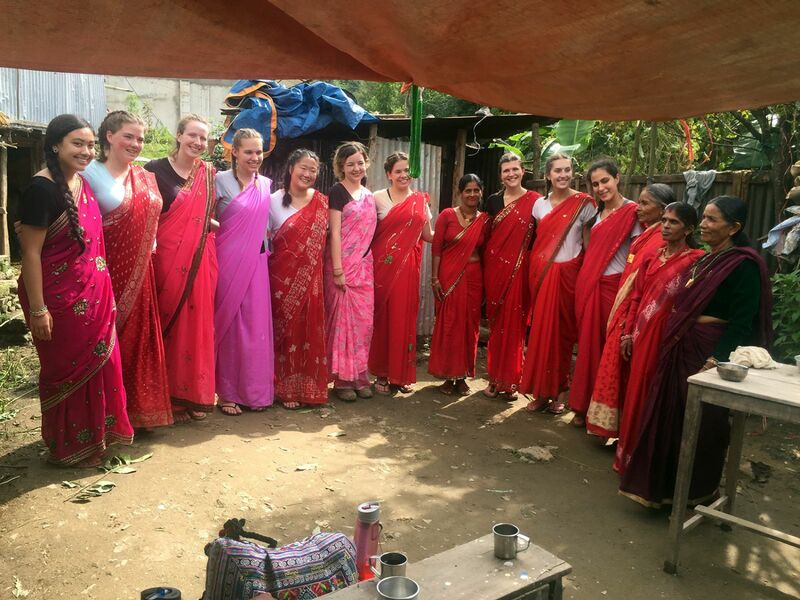 Volunteers are ready to attend the local ceremony. 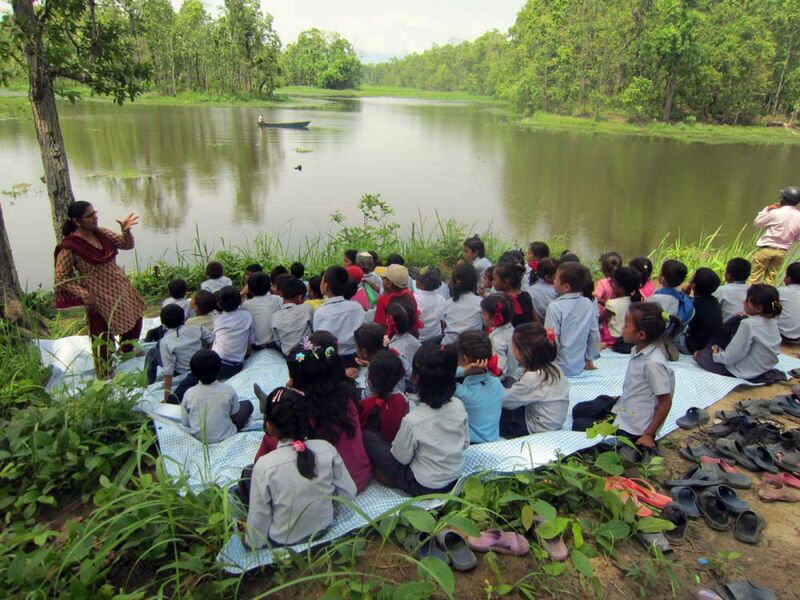 Kids are learning from mother- nature at Chitwan. 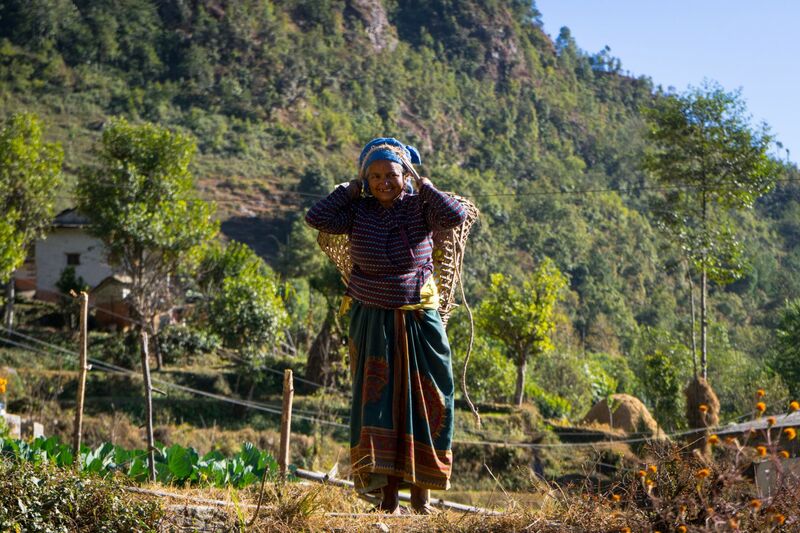 Local woman working at Sima, Bhimpokhara in Baglung. 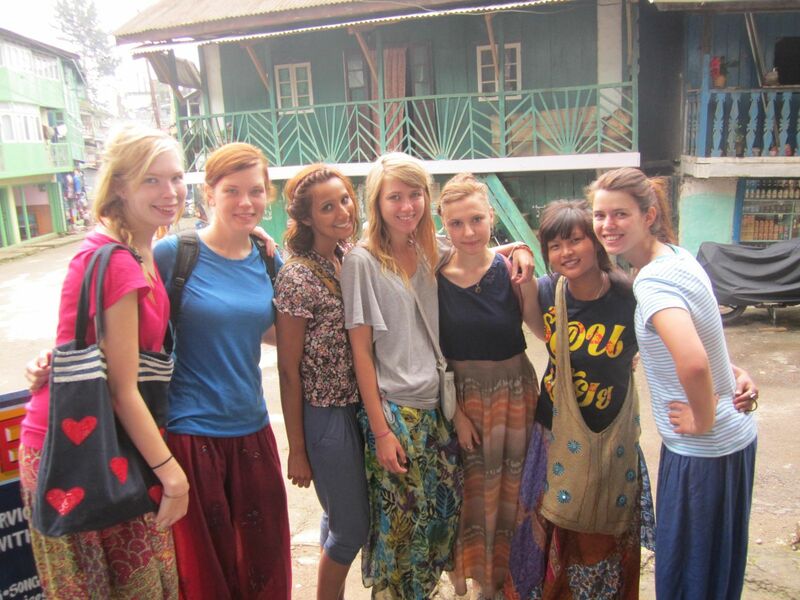 Students are in Harkate, Ilam. 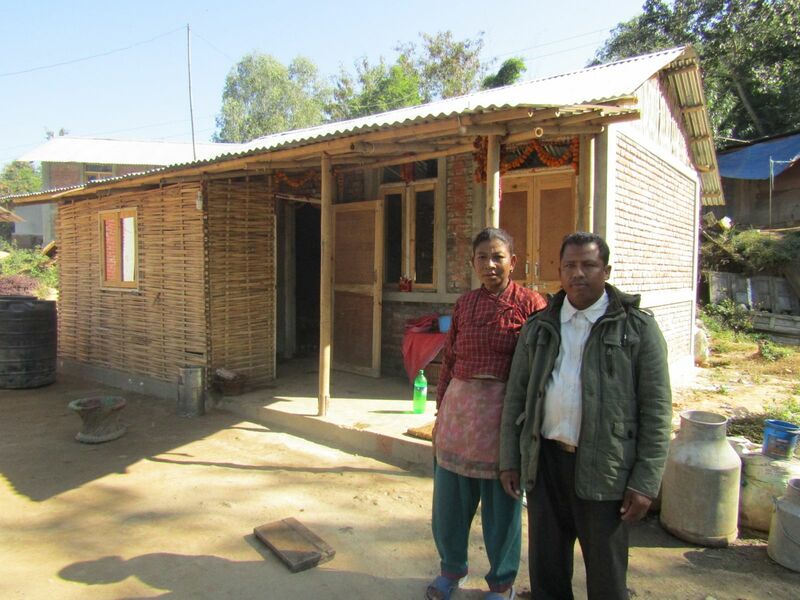 Reconstruction of house at Danuwar basti at Pipaltar in Kavre after 2015 earthquake. 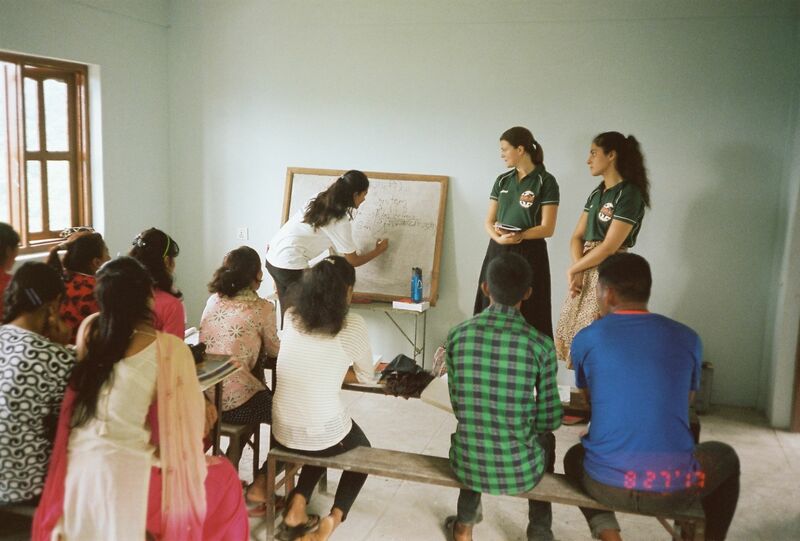 Health awareness class running by volunteers regarding hygiene at Harmi-Gorkha. 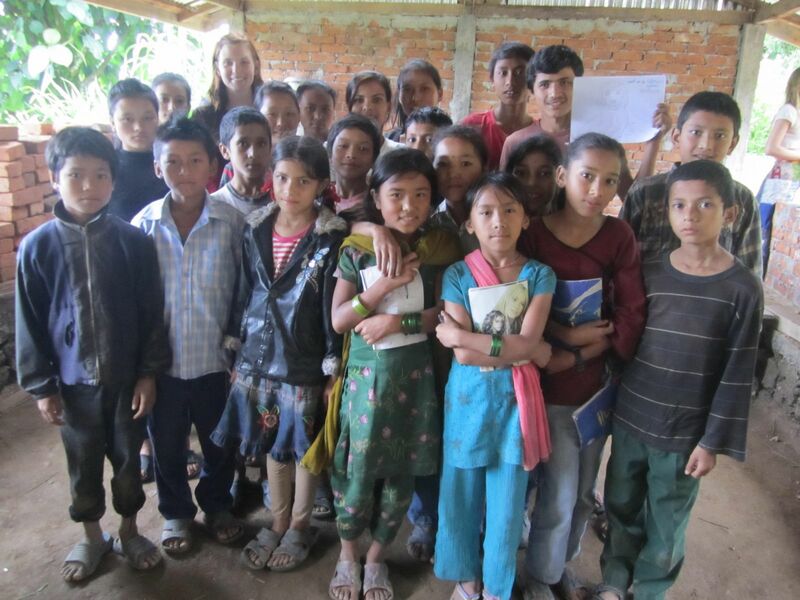 Students of Bigyam Primary School at Harmi in Gorkha. 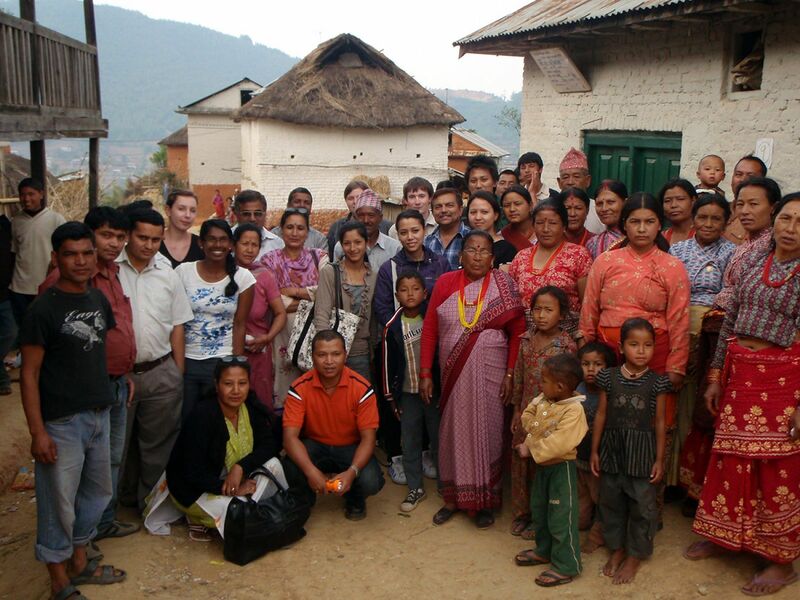 General health camp at Lele- Lalitpur. 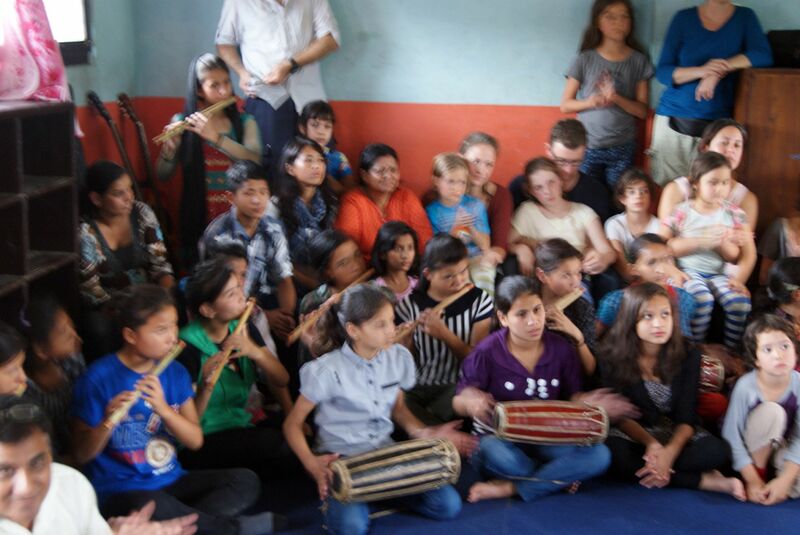 Taking an environment class in Chitwan. 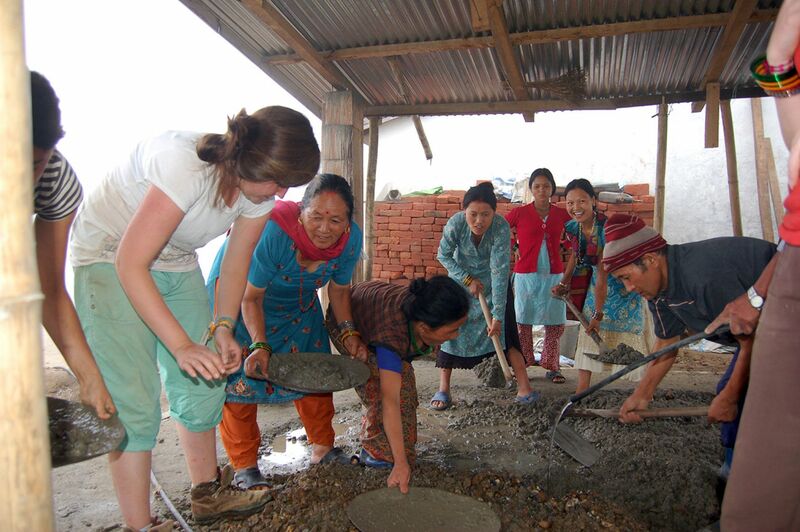 Volunteers and local community people are working to build a new room. 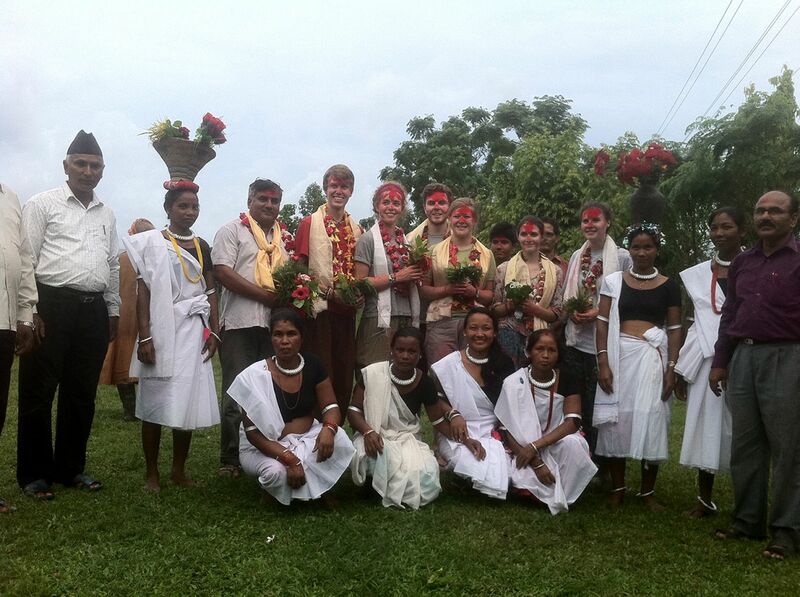 Cultural program at night in Gorkha. 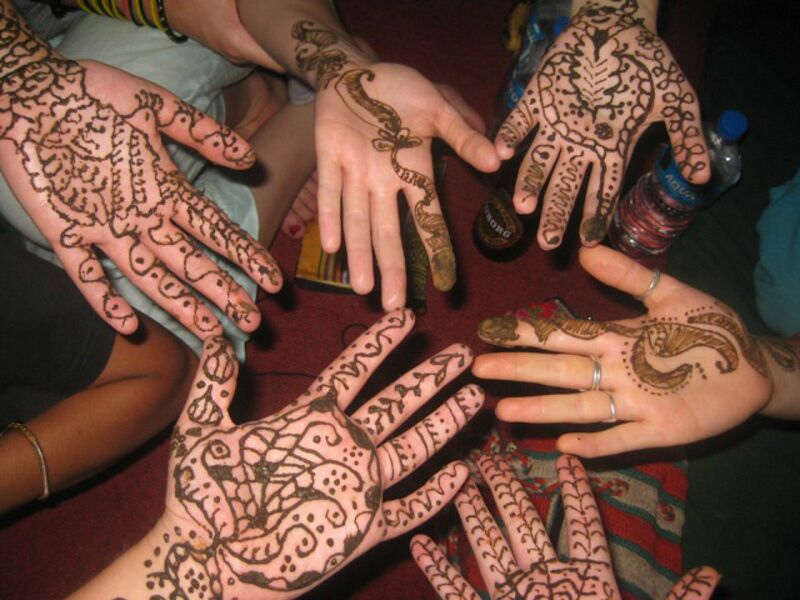 Volunteers applied mehendi on their hands; this is part of the Nepali culture. 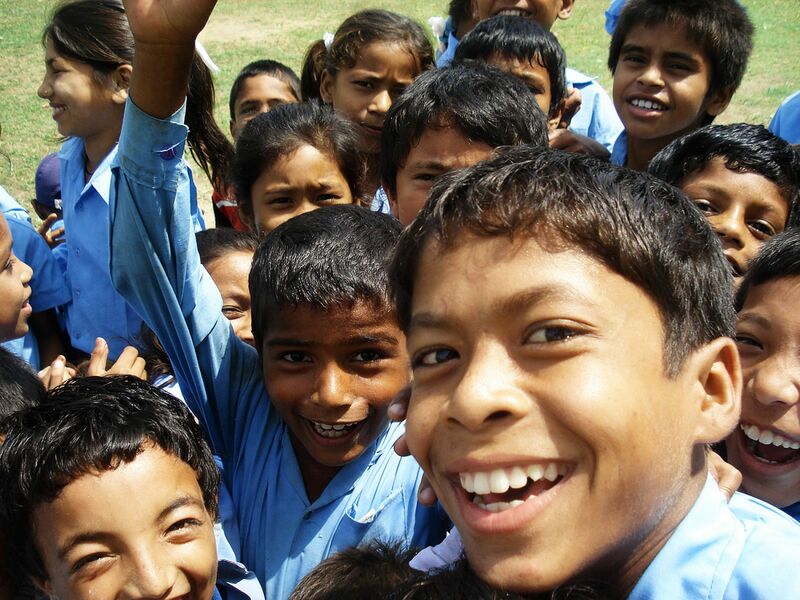 Teaching school children using ECD techniques. 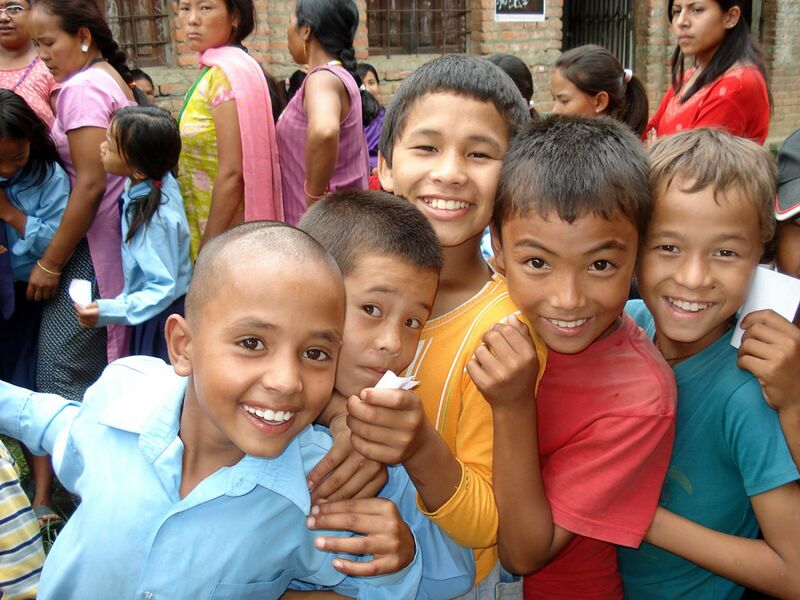 Line for the general health check up at the health post. 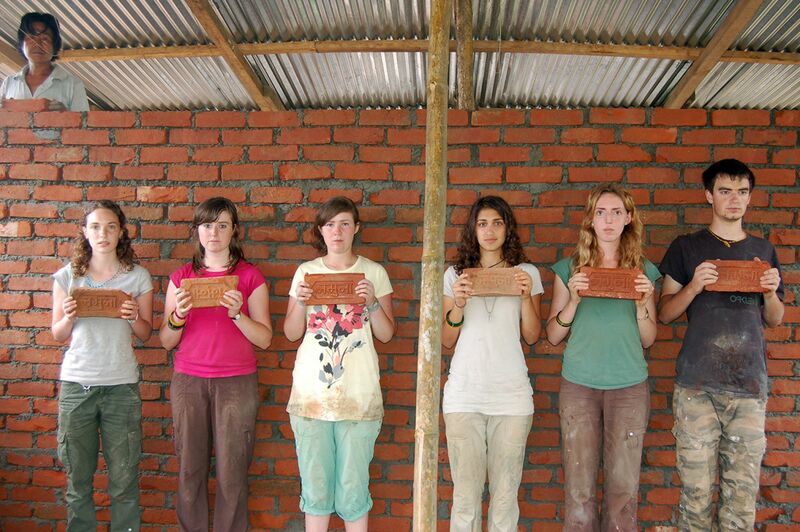 Volunteers are nearly finished the construction work and pose to take the photo with bricks. 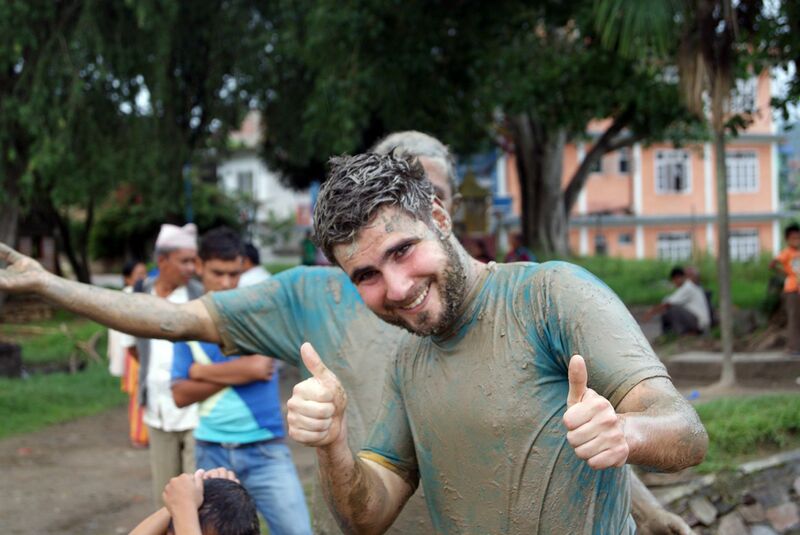 Mud-day celebration with children at Chitwan.